« HOCKEY HOLIDAYS is available today! 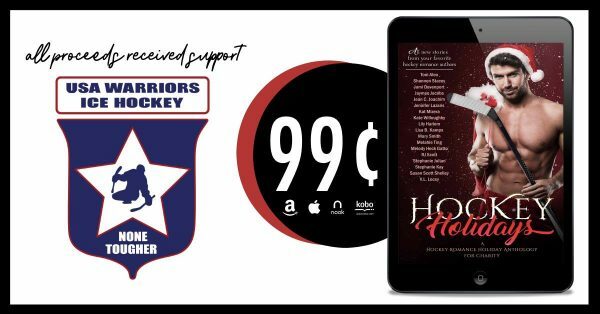 Support USA Warriors Ice Hockey by grabbing a copy of Hockey Holidays today! Saturday, November 17th, 2018 • Comments Off on Support USA Warriors Ice Hockey by grabbing a copy of Hockey Holidays today! USA Warriors Ice Hockey assists wounded veterans by organizing & administering an ice hockey program that provides a recreational, therapeutic experience & education adapted to their ability level. Don’t wait! 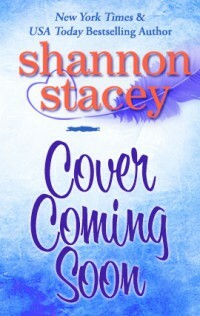 Not only is this is a LIMITED RELEASE (off the shelves Nov 30), the price goes up on Monday to $3.99. This entry was posted on Saturday, November 17th, 2018 at 1:48 pm in Uncategorized. You can feed this entry. Both comments and pings are currently closed.